Showing results by author "Timmi Jandro"
Crystal Muse explores how you can transform life’s challenges into opportunities for growth by being equipped with the right crystals and mind-set. These practices are a collection of over 25 years of rigorous research, world travel, and spiritual quests by holistic healer and crystal expert Heather Askinosie. 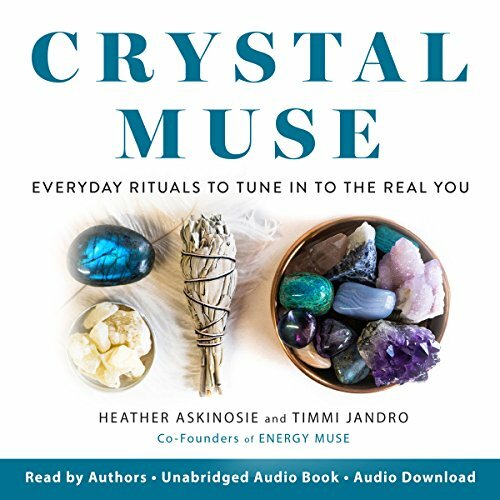 For over two decades, Heather and her business partner, Timmi Jandro, have been offering insights into crystals through their crystal healing business, Energy Muse.